Taylor Trade Publishing, 9781589795426, 32pp. 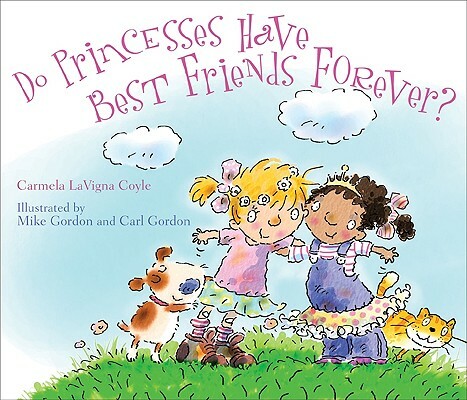 In the first new Princesses book in four years, Coyle celebrates friendship as two girls play dress-up, make forts from blankets and sheets, stomp in the mud, and generally do all the things that best friends do. Full color.